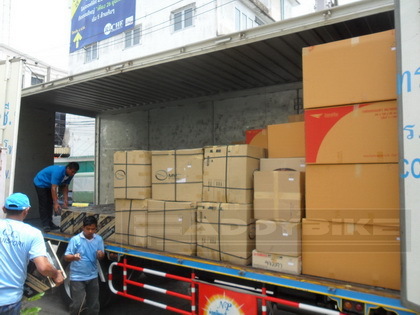 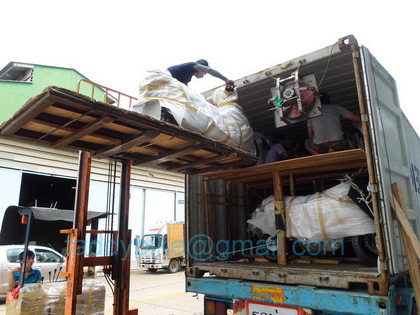 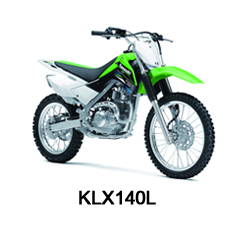 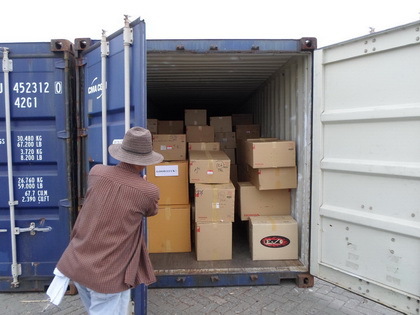 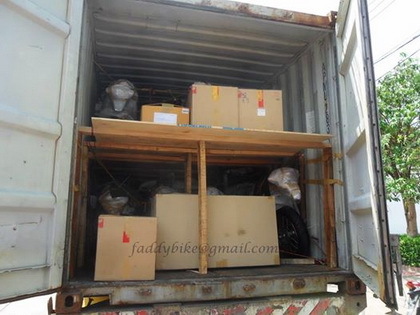 We supply new motorcycles & parts shipped worldwide by 20ft/40ft containers. 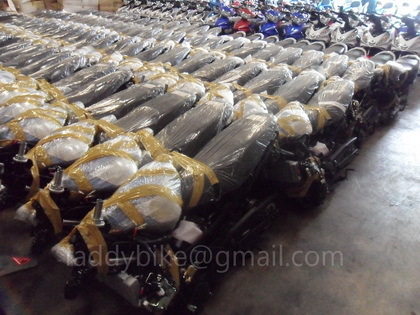 with 20 years experience, over 1000 units in stock. 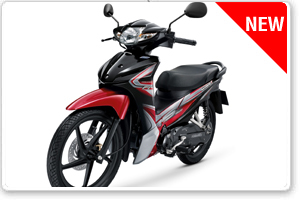 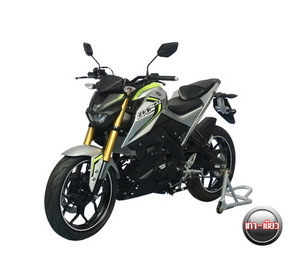 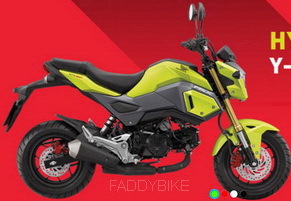 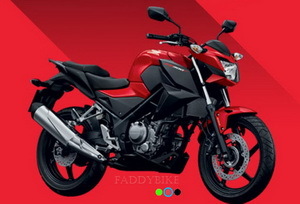 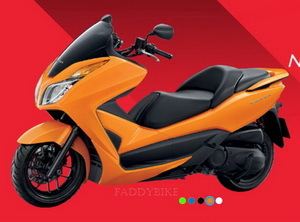 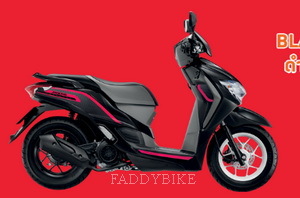 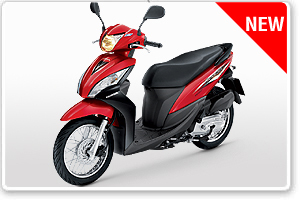 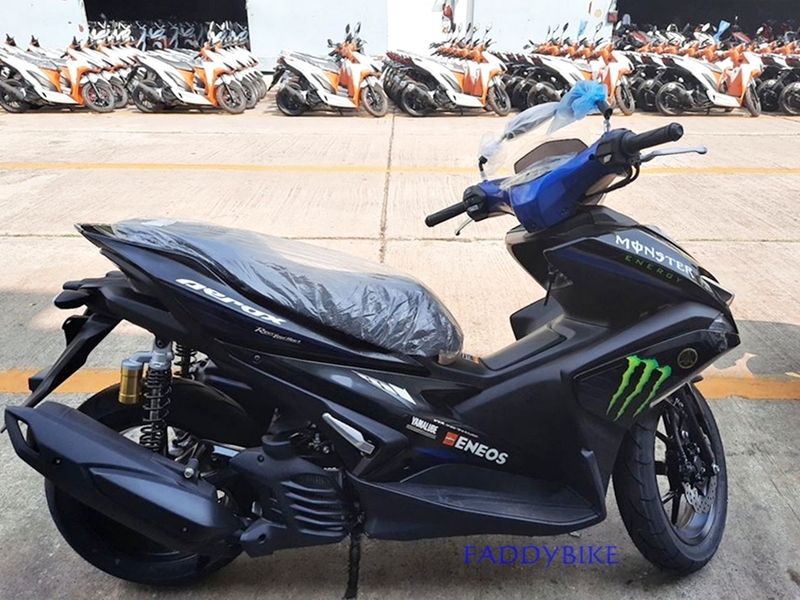 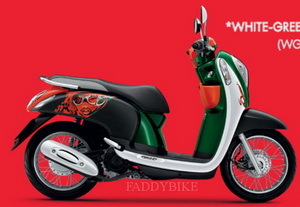 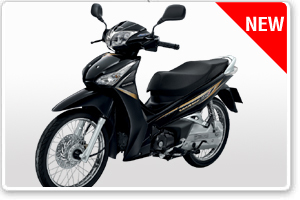 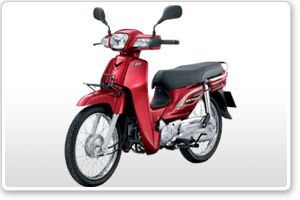 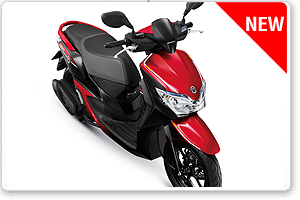 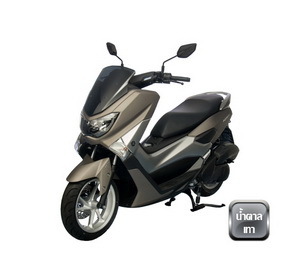 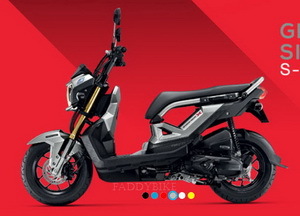 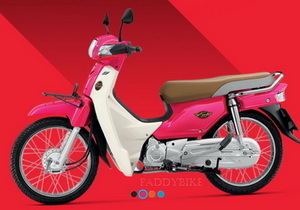 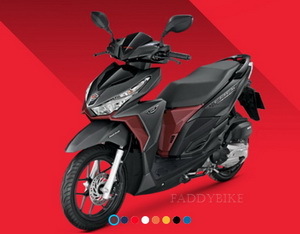 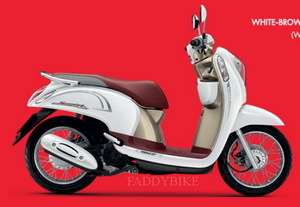 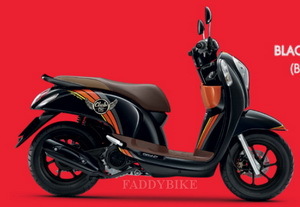 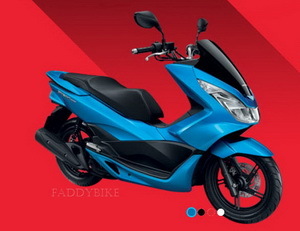 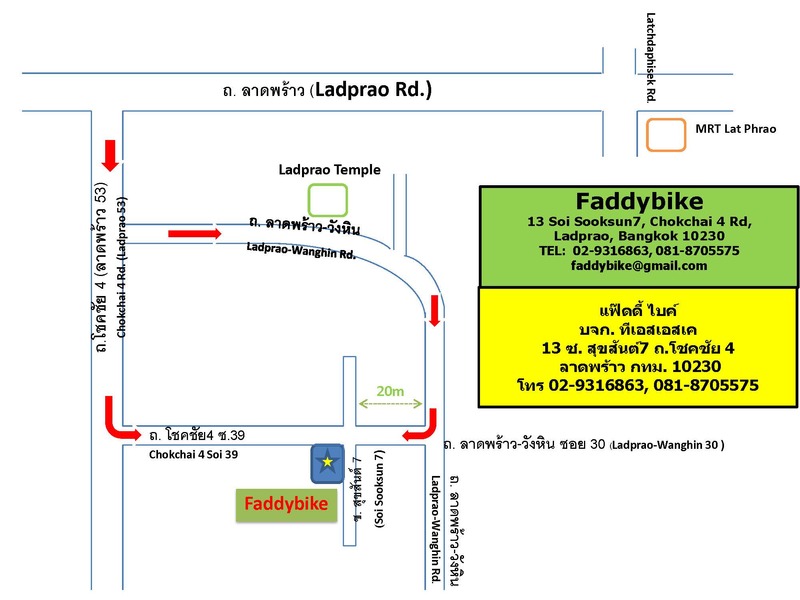 for Honda, Yamaha, Suzuki and Kawasaki, Thai domestic models. 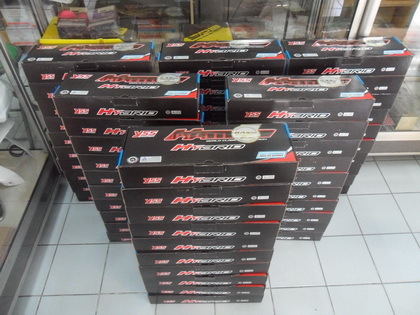 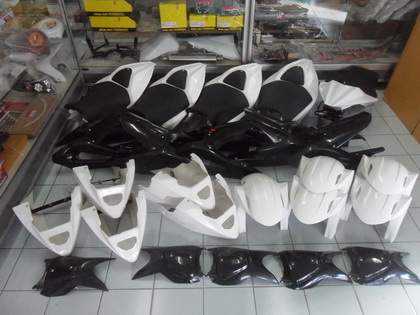 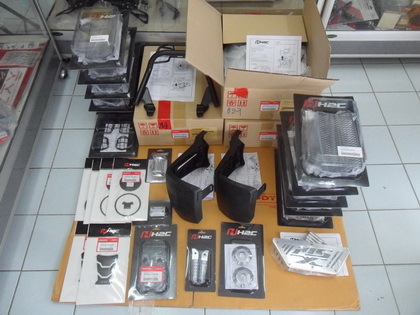 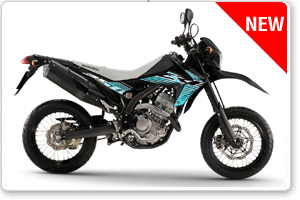 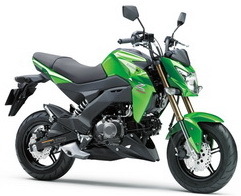 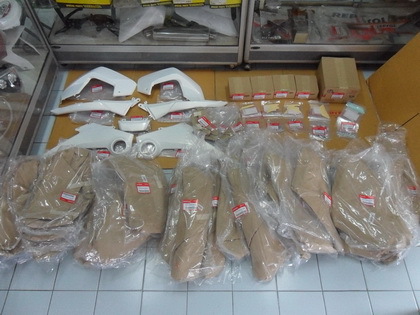 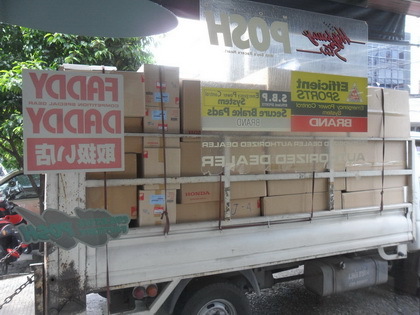 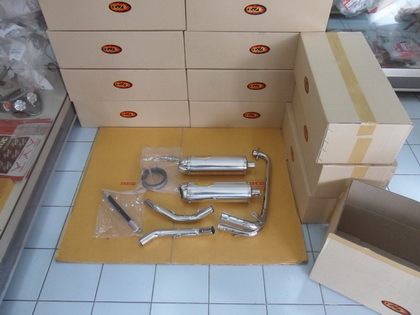 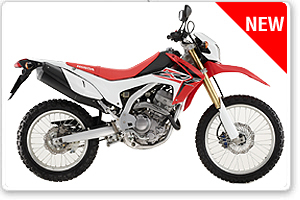 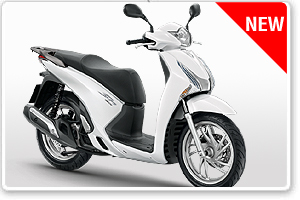 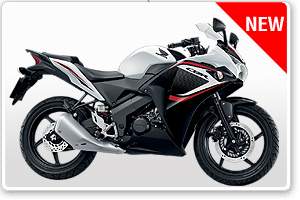 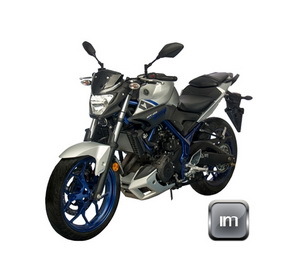 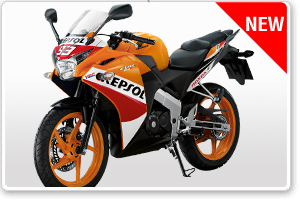 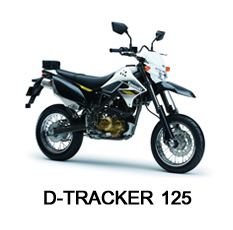 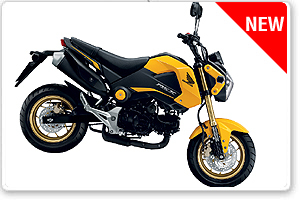 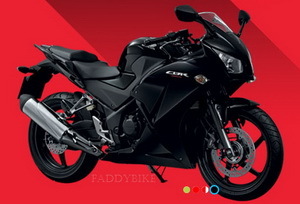 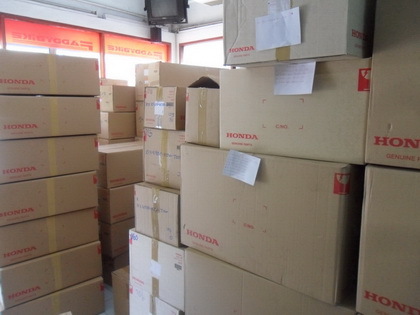 we can provide genuine parts for Honda, Yamaha, Suzuki and Kawasaki with direct shipment from Japan.